Yes, Kenyon LEGO person, why didn’t you do your homework? 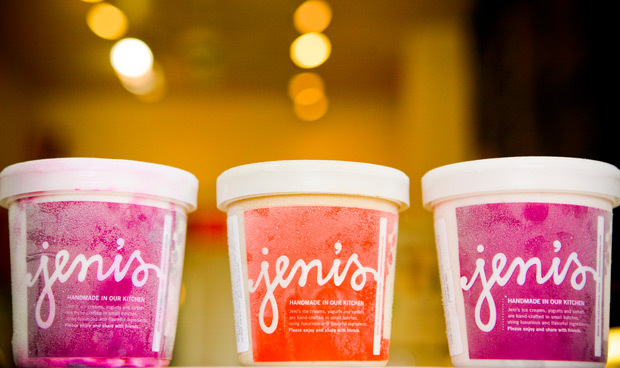 Jeni’s Splendid Ice Creams has recalled all of their products and closed their doors due to a possible listeria scare. We’re back with a new edition of Working Out With the Team, a newer feature that gives you a window into the strength/conditioning regimens of various sports teams. Learn from the pros and break free from your routine KAC monotony by trying something new with these intense, but effective, workouts. This installment was authored by one of our new writers, Kenda Tucker ’18. 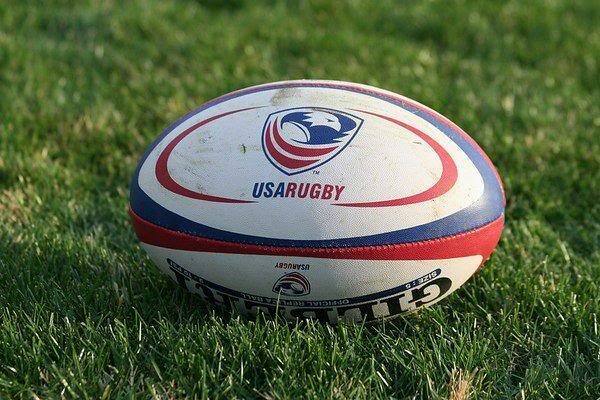 During rugby season, most of our workouts come from the practice themselves. But since the bitter cold has rendered the pitch almost unusable, we get together every so often to do some winter workouts to keep us in shape. Here’s what we do to ensure that we’ll be ready come our spring season. Remember to stretch before and after every workout so your muscles can be safe! A woman handling the internal struggle to maintain and patriarchal norm of low body fat and pretending to find the banana and cupcake equal in taste. This one’s for all us NARPs (non-athletic regular persons) out there. The KAC recently got Bubble Tea, which means I feel the need to justify my walk down there by actually exercising. This wouldn’t be so bad if I wasn’t so terrified of the gym.